Tea was and remains a central piece in the Asian cultures, especially in China where it first originated. Chinese tea ceremony is an art of tea and part of tea culture. 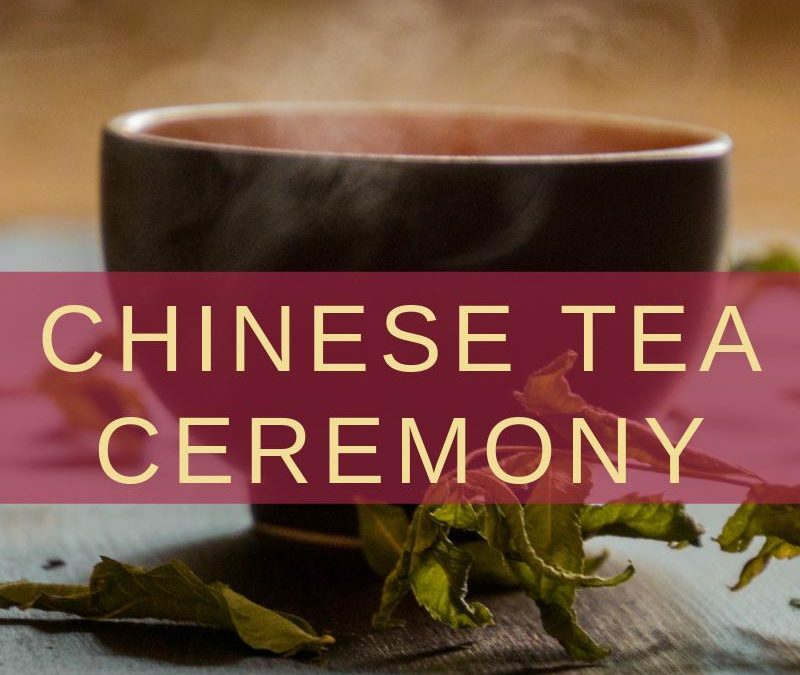 Over the years, Chinese tea has developed its own ceremony and customs. Through the whole set of ceremony——making tea, appreciating tea, smelling tea, enjoying tea, friendship is increased, virtue is cultivated, traditional virtues etiquette are learned. The ceremony can refresh mind and clear thoughts. Very imaginatively written. I have read all the Sherlock Holmes books a long time back. The mention of the Tea Ceremony is mentioned has slipped my memory. Your article brings back memories of those excellent books on detective fiction by Arthur Conan Doyle. Was great to know about Chinese tea ceremony. Perfect post to start my reading. 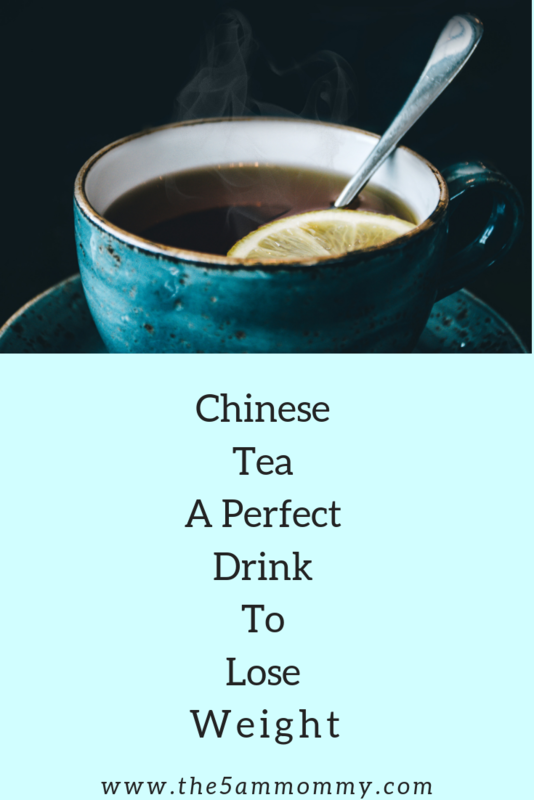 For my post also, I read the history of green tea and found Chinese culture has a special place for teas.Unlike our country there tea means green tea only. And no wonder China is the greatest producer of quality green teas. This reminded me of my last visit to Hong Kong and I attended a tea drinking ceremony. My instructor mentioned the tradition of tea drinking, how to hold the cup and how to drink in 3 sips. This post took me back to that day. Narration won me completely. I love different culture and this one seems so perfect to experience. I wanna celebrate this someday for sure. i had no clue about the ceremony of China, it’s certainly a good way to show respect. thanks for sharing such informative post. This is new to me cause I never really thought through this. Tea as a ceremony…sounds interesting. Its always a feel good factor to read about different cultures. And something realted to tea makes it worth the time.